A professed gym rat in her twenty’s when she lived and worked in New York City, Ramin had been a member of Eastpointe Health & Fitness a decade a go when she moved to the area. As her business took off, she didn’t have the time to get to the gym on a regular basis.  So when the back pain got so bad in March of this year, she turned to East Pointe Integrated Healthcare for help.